Whether you are living on your own or with a roommate/significant other, at Trenridge Gardens, we aim to meet the needs of our prospective residents. 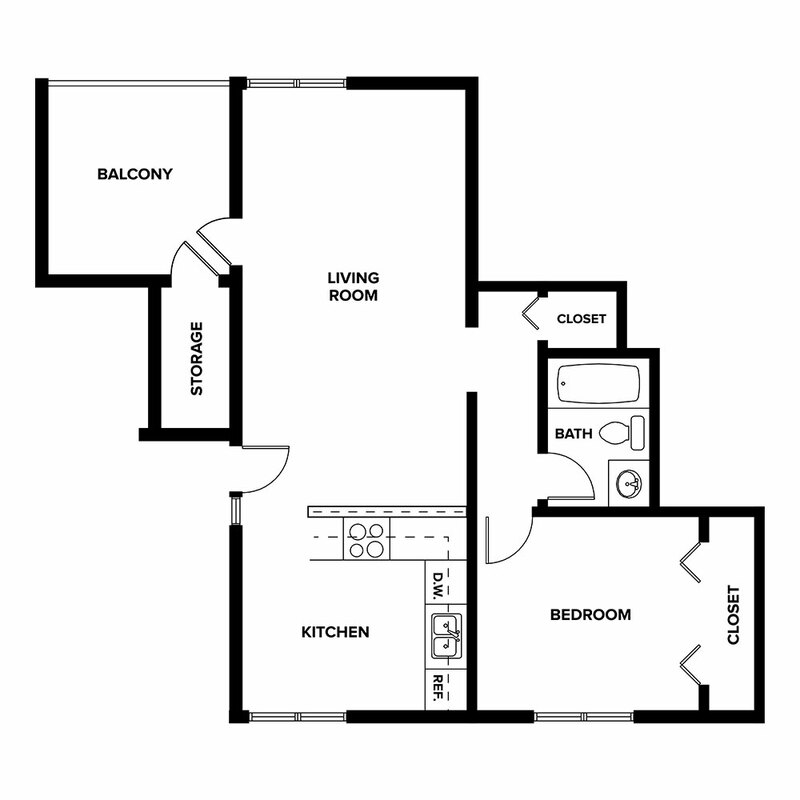 From our 750 square foot “Chestnut” floor plan to our 850 square foot “Mulberry” option, we are certain that you will find the living space to suit your lifestyle. Entertain friends and family in our open living and dining area, prepare a delicious meal in our spacious kitchen, or unwind from a long day in one of our relaxing bathroom tubs. 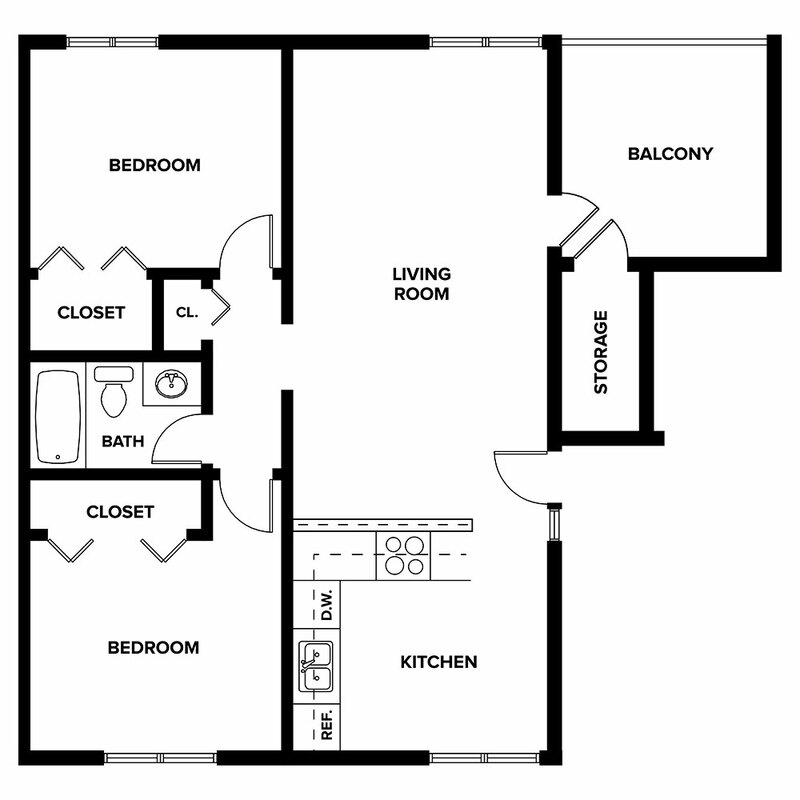 Our apartment homes also include expansive walk-in closets and private balconies, ideal for savoring your morning cup of joe. Enjoy community conveniences such as our laundry facility with coin operated machines, assigned parking, and on-site management and maintenance professionals. At Trenridge Gardens Apartments, comfort, entertainment, and, most obviously, satisfaction are at your disposal.